Surveyors plan, direct and conduct survey work to determine the position of boundaries, locations, topographic features and built structures. Source: Beca, Eighty4 Recruitment, Hays, University of Otago, 2018. Chances of getting a job as a surveyor are good due to a shortage of workers. 4 years of training required. Pay for surveyors varies depending on experience, qualifications and where they work. Graduate surveyors usually earn between $50,000 and $60,000 a year. Newly licensed surveyors can earn between $70,000 and $85,000. With five or more years' experience, surveyors can earn from $90,000 to $120,000. Surveyors who are managers, business partners or self-employed may earn more than this. Sources: Beca, 2018; Eighty4 Recruitment, 2018; Hays, 2018; University of Otago, 2018.
prepare resource consent applications, including environmental impact assessments. understanding of relevant legislation such as the Resource Management Act, local by-laws and town planning regulations. may have to work in all weather conditions. “When I left school I wanted to be a policeman but had to wait until a certain age, so I was basically looking to fill in a summer. I was playing touch rugby and one of the guys in my team asked if I wanted to work for him at his surveying firm. What’s most enjoyable about surveying? “The outdoor and indoor parts of the job are great, but I think it’s the people. We get to deal with a wide variety of people and I enjoy that. What’s most challenging about surveying? 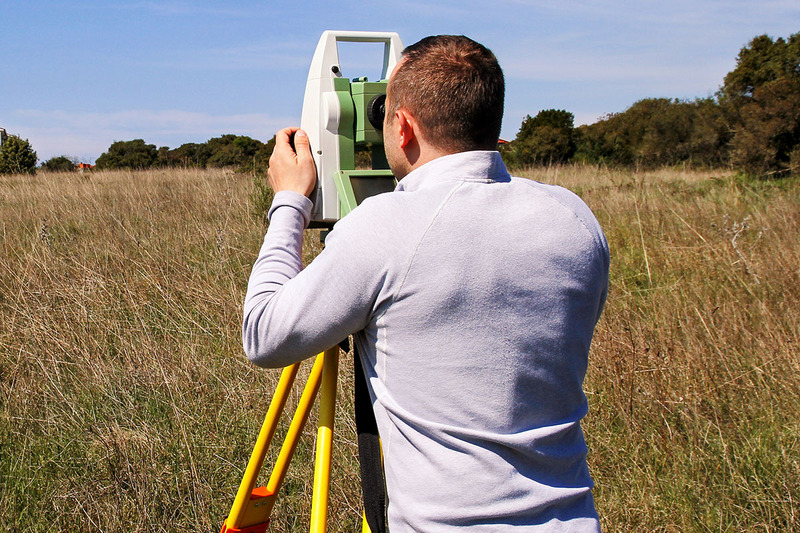 To become a surveyor you need to have a Bachelor of Surveying (BSurv). The four-year degree is only offered by the University of Otago School of Surveying. To work as a hydrographic surveyor you also need to complete a Postgraduate Diploma in Science, specialising in hydrography. The Royal NZ Navy also trains a small number of hydrographic surveyors. A tertiary entrance qualification is required to enter further training. Useful subjects include geography, maths and English. skilled communicators and relationship managers. You need to be someone who likes details because that's what it comes down to. It also helps if you like getting outdoors because you're going to end up out there! experience working at a mining or construction site. Surveyors need to have a good level of fitness and be reasonably strong, as they may need to carry measuring equipment into the field. They also need good eyesight (with or without corrective lenses) to operate surveying and measuring equipment. Surveyors of all specialisations can apply to become members of the New Zealand Institute of Surveyors and work towards professional registration, which is voluntary. By law, only a licensed cadastral surveyor can certify cadastral (land title) surveys. To become a licensed cadastral surveyor you must obtain a certificate of competency from the New Zealand Institute of Surveyors, which requires at least two years of practical experience. You can then apply for a licence with the Cadastral Surveyors Licencing Board of New Zealand. As a result, surveyor appears on Immigration New Zealand's long-term skill shortage list and Immigration New Zealand's construction and infrastructure skill shortage list. This means the Government is actively encouraging skilled surveyors from overseas to work in New Zealand. Demand for surveyors is highest in Auckland due to an increase in construction and infrastructure projects because of the city's population growth. Buck, S, recruitment consultant, Eighty4 recruitment, careers.govt.nz interview, May 2018. 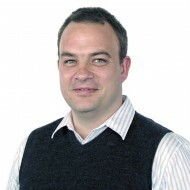 Fraser, D, senior associate - surveying, Beca, careers.govt.nz interview, June 2018. Hays Recruitment, 'The FY18/19 Hays Salary Guide', 2018, (www.hays.net.nz). Hill, T, senior surveyor, Birch Surveyors, careers.govt.nz interview, May 2018. Jopson, F, professional practice fellow, University of Otago School of Surveying, careers.govt.nz interview, June 2018. Morrison, T, 'Residential Building Consents Rise to 13-Year-High', New Zealand Herald, 2 February 2018, (www.nzherald.co.nz). Surveyors may progress to set up their own surveyor business, or move into management roles. Cadastral surveyors define and mark property boundaries. Engineering surveyors work in the civil engineering industry to help map and plan new structures such as buildings, roads and bridges. Hydrographic surveyors map and monitor the bottom contours of bodies of water such as seas, streams, rivers and lakes. Mine surveyors undertake surface and underground surveys designed to produce information for the construction of mines. Map makers, also called cartographers, use aerial photographs and photogrammetric processes to create and revise maps. Survey technicians collect, record, and evaluate geographical information and prepare databases, maps, charts and plans. Architects plan, design and advise on the construction and alteration of buildings and other structures.